By now you're probably wondering: What does my dentist have to do with all this? 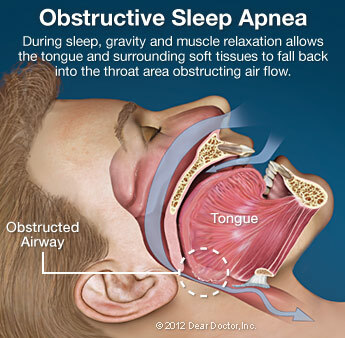 Here's the connection: Snoring or sleep apnea can sometimes be treated with an oral appliance available at Dental Works, in Scottsdale, AZ, that's designed to hold the lower jaw forward during sleep. 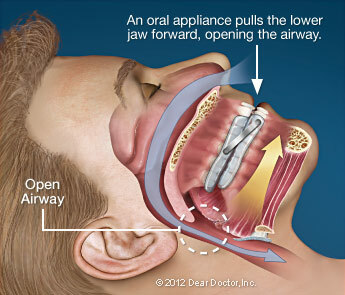 This repositioning of the jaw moves the tongue away from the back of the throat, reducing the potential for obstruction. 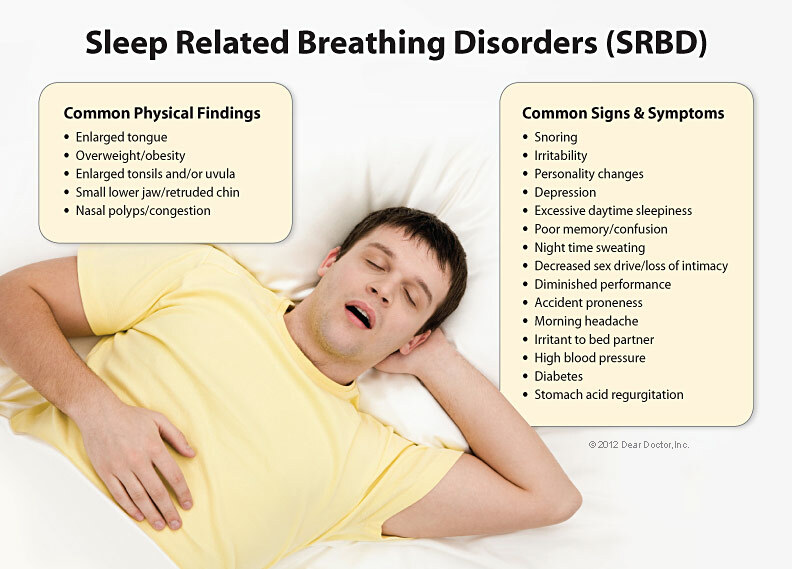 This treatment is backed by a great deal of scientific evidence; it's a good remedy to try before moving on to more complicated breathing devices or surgery to remove excess tissues in the throat. 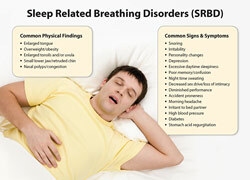 Interested in Sleep Apnea? 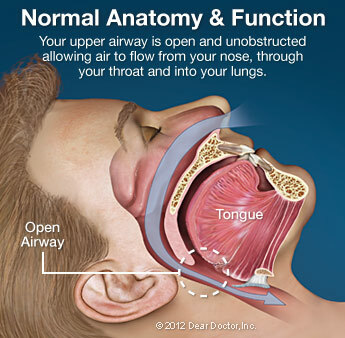 Call Dental Works Family Dentistry in Scottsdale, AZ at (480) 391- 0099 to schedule an appointment!